First Student Showcase, Sept 30th! 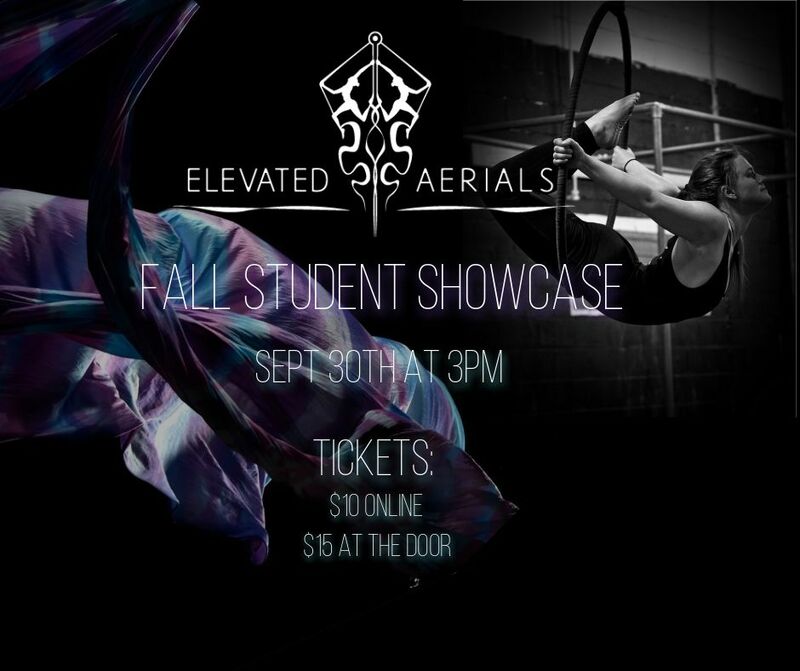 Elevated Aerials is proud to announce our first student showcase!! This will hopefully be the first of many student showcases to come. As we opened our doors for group classes last spring, we couldn’t be more thrilled to see the dedication and support our students have shown. The progress we’ve seen over the past year has been nothing short of inspiring. Our hope is to share a bit of that inspiration with all of YOU! The family and friends of ALL of us here at Elevated Aerials. Our event will take place on Sunday, September 30th at 3pm. We look forward to seeing you all and sharing a bit of why we love aerials with you! Previous PostPrevious Jenn Bruyer workshops posted! !